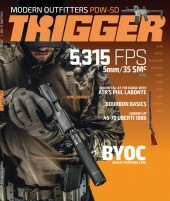 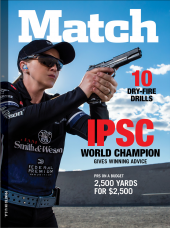 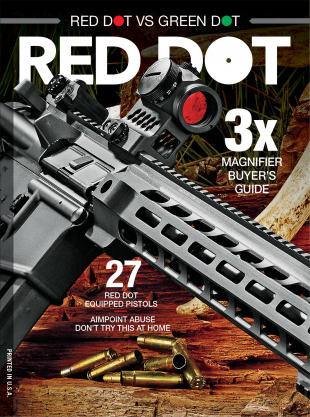 An entire issue dedicated to red-dot-equipped ﬁrearms. 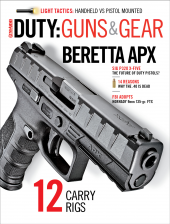 Learn the advantages (and disadvantages) of equipping your carry/competition/hunting ﬁrearm with a rugged and reliable red-dot sight. 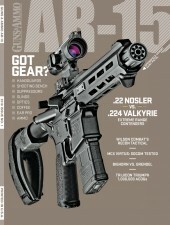 Also serves as a great new shooter training tool. 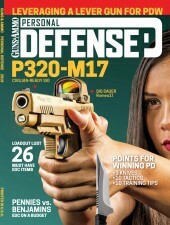 Focuses on products/tactics/training with red-dot-equipped ﬁrearms.